Judson International School is dedicated to promoting an active parent community that supports the learning activities at the school. The Parent Participation Program provides overall coordination of the school's four principal booster groups supporting the Academic, Facilities, Athletics and Student Life departments. Activities of the program also include sponsorship of certain specific events in addition to those hosted or administered by the school. Furthermore, the Parent Association provides volunteer oversight and other support services to certain of the school's fundraising and development efforts. In doing so, the Parent Association works closely with the administration to further the overall mission of Judson International School. Outside of Parent Association and Booster meetings, the principal source of on-going communication within the Judson Community is through the Parent Newsletter. This weekly publication, which is available online through the website, contains valuable information covering a variety of school news items, sponsored events and volunteer opportunities. Other sources of information include the Parent/Student Handbook & Calendar, periodic special mailings and extensive content contained on the website. Parents are asked to volunteer 20 hours per family, 10 hours for a single parent, or 5 hours for Eagle Academy. Because of the many service opportunities that exist, many families exceed their minimum number of hours every year. By serving on a committee, parents can achieve all their hours for the entire year. Those families who are unable to meet the minimum requirements set forth by the Parent Association will be assessed a $15 per hour charge. Notwithstanding this charge, the goal is to promote parent involvement in the life of the School and support the education of their child. 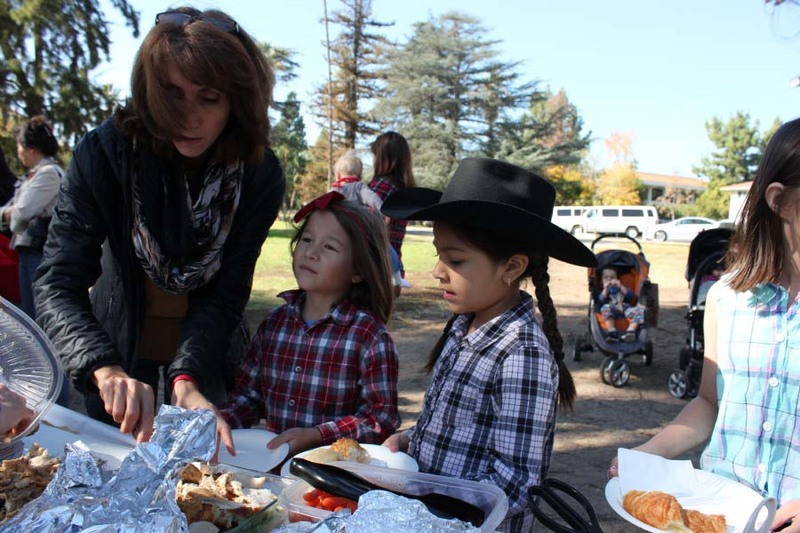 In addition to a number of other on-going service opportunities, the Parent Association provides direct organizational and logistical support to certain school-sponsored events.